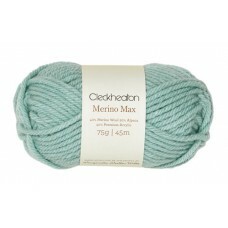 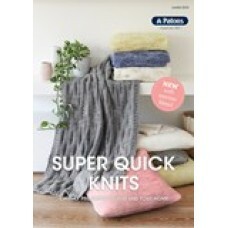 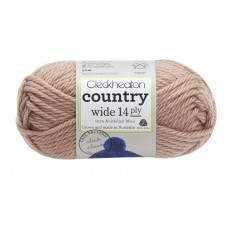 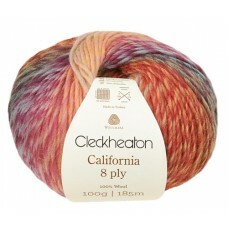 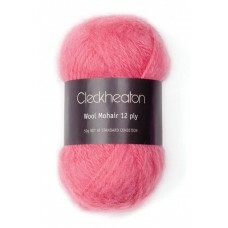 A super soft, medium brushed, wool mohair blend in fashionable colours. 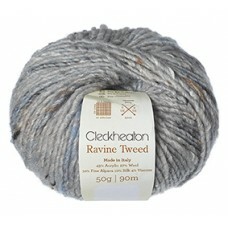 As featured in th..
Ravine Tweed From Italy with love, Ravine Tweed is all chic and styling.49% Acrylic, 27% Wool,..
Country Wide 14 ply is 100% Australian wool, grown in Australian and made with love by the peo.. 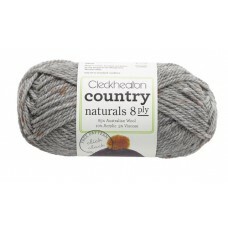 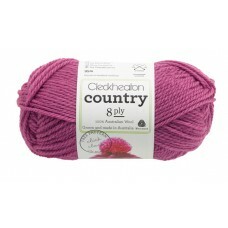 Magnificent colour, classic roving, quick to knit.Now available in stunning solid shades.100% wool, ..
Country 8 ply is 100% Australian wool, grown in Australian and made with love by the people at..
Country Naturals 8 ply is a soft tweed yarn made from a blend of Australian wool, acrylic and ..